Bursa Science Festival is organized by the Bursa Science and Technology Center, an institution developed by the Bursa Metropolitan Municipality in Turkey’s heavily industrialized and fourth most populous city. 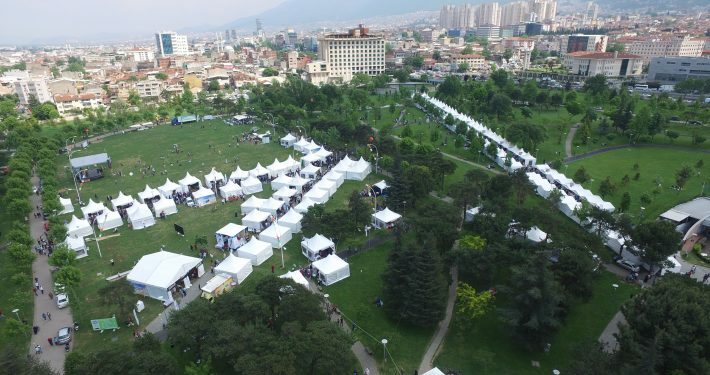 The festival has been run annually since 2012 in Bursa’s Merinos Park durting the first week of May as an openair activity. It is a public engagement event developed with a science picnic model. 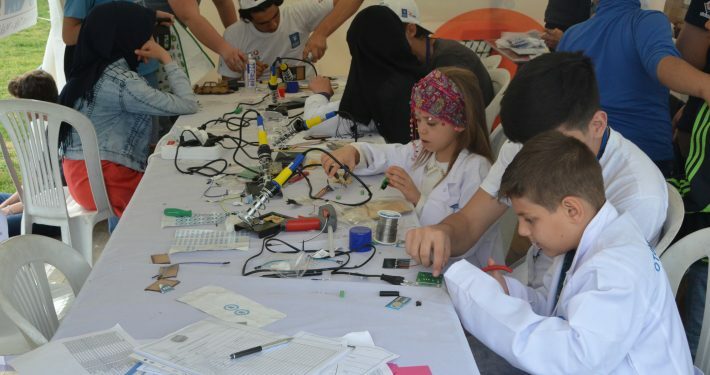 Bursa Science Festival is creating awareness in society and the annual event is transmitting science works to the street. All festival workshops, science shows, demonstrations, and exhibits originate in the festival’s committee, and are developed and operated through scientific partnerships with a number of different institutions. This breadth and depth of scientific topics covered through the science festival’s organization provides connections for the public. as well as establishing strong institutional partnerships that continue to evolve and produce widespread impact on the community. An international scientific team organizes demonstrations, workshops, and science-participation activities during thr festival. These teams are from Belgium, France, Germany, Italy, the Netherlands, Poland, the U.K., and the U.S. These participants strive to bring science to the street through science shows, scientific workshops, and STEM activities. Participants from around the globe are of paramount importance for the international dimensions of the Burla Science Festival. It also serves as a mechanism for cultural exchange while also keeping the scientific perspective central. The Bursa Science Festival’s main objectives are to continue increasing the self-confidence and curosity of children in the coming years; and to bring science into each home; and to instill an “I can do it” attitude in society’s sense of science.